Reporting is the most sensitive part of any database driven application. Without reporting system never completed. 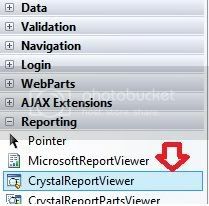 Fortunately we found again crystal report with Asp.net which ease our life as well as reduce a lot of coding. Now we just by drag and drop can create a report within a minute. This is true that from other reporting services, crystal report is the powerful and most popular reporting tools in the IT industry. This is my first article focusing on programming with Crystal Reports with ASP.NET 3.5. 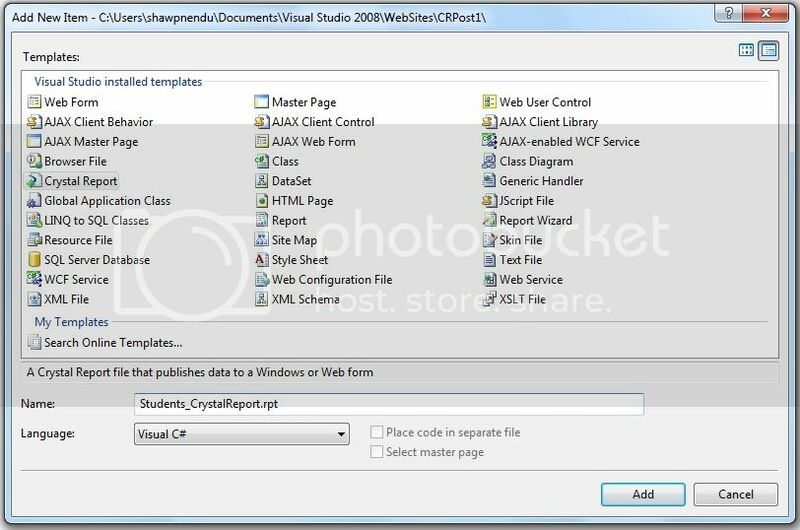 In this article, I will focus on adding a Crystal Report to an ASP.NET 2.0 or 3.5 web site, design the report structure and displaying the report data using a CrystalReportViewer server control, that shipped with Visual studio. 1. 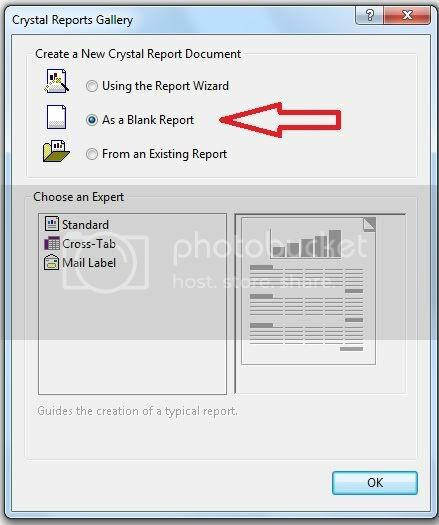 An introduction to creating Crystal report in Asp.Net. 2. How to bind runtime data into a crystal report. 2. 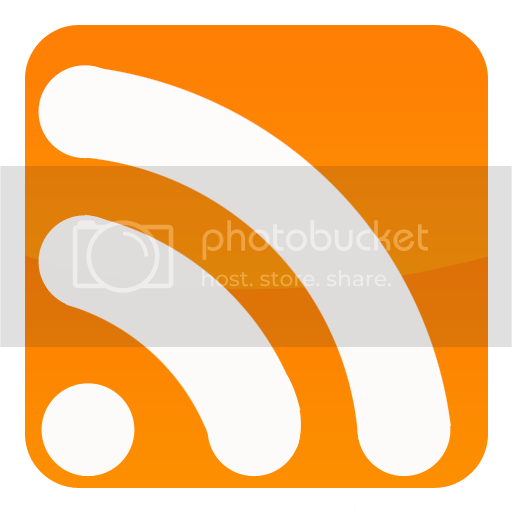 How to bind runtime dynamic data. 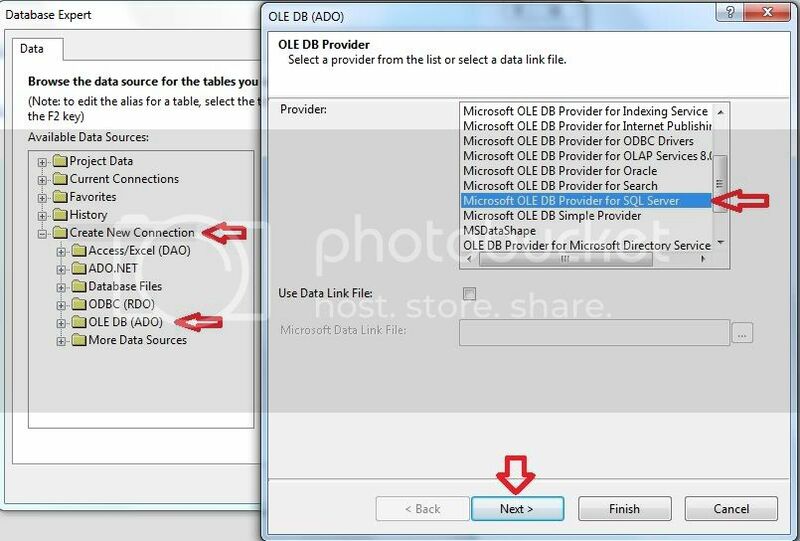 Look at the dummy view where i didn't mention any table name just a simple SQL. 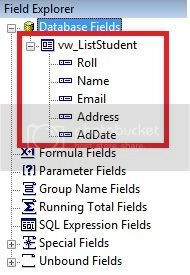 Keep in mind that the column name must match with your relevant table or tables column name otherwise in runtime crystal report cannot bind data since the report structure based on the view. One another thing note that view's column datatype must be identical with your relevant table columns datatype. 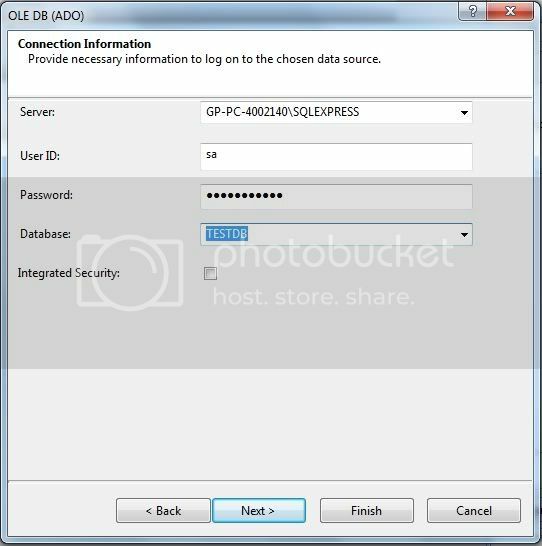 Such as for Admission date property i used getdate() as AdDate where getdate() return a datetime value whose column name is AdDate. 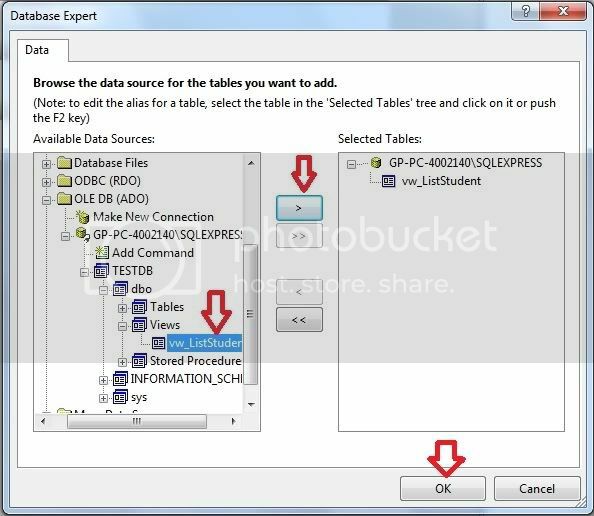 Ok now a table with data and also a view is now exist in our database. Our primary task is completed. Ok now our report design is completed & we will move forward to bind runtime data into the report. That's it. 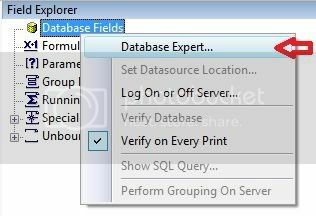 Hope now you can develop or create crystal reports using asp.net C# or even in VB.Net. It is a great help in simplest way for beginner. Yes there is a lots of way to build runtime crystal report using dot net / .net framework. Just google runtime build crystal report using asp.net or c#. 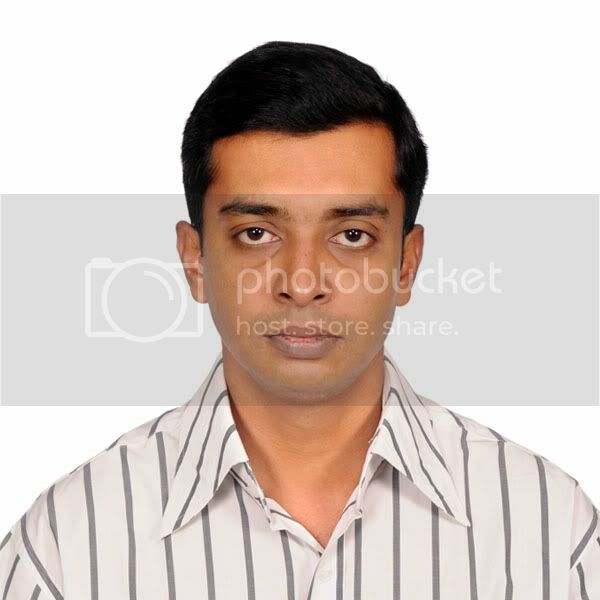 Hope you will get your desired article. Specially search in codeproject. Few months ago as per i remember ifound such type of article in code project. this is really good. First step to Crystal Report completes easily. how to show this report in new page? I have already describe this in the later part of this article. Specialy see the page_load code snippet. Not work this code in my project . Why?